Replace your factory issued black tow hooks with WK2 Red Tow Hooks available at JustforJeeps.com. 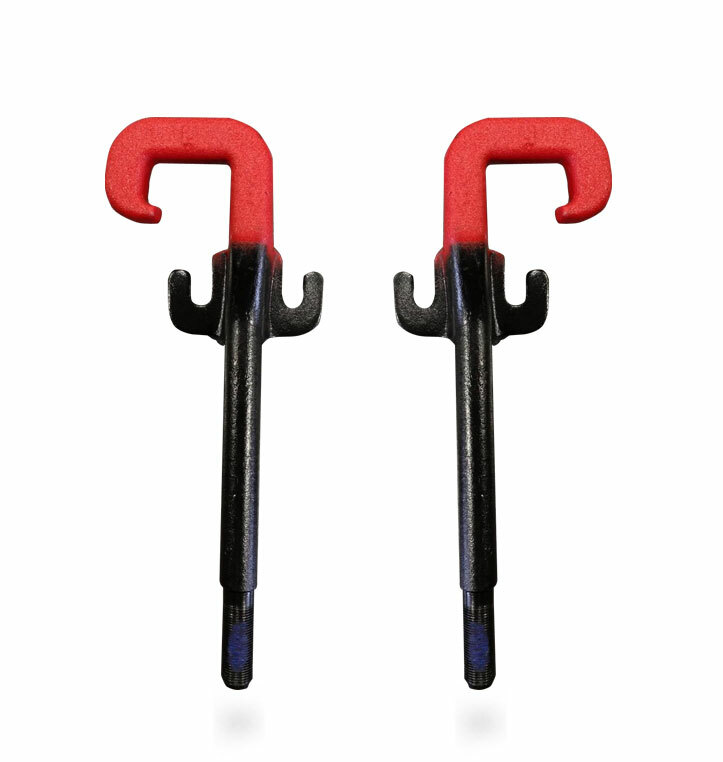 These Mopar factory tow hooks in bright red will make your Grand Cherokee look even sharper than it already does. The WK2 Red Tow Hooks are compatible with Jeep Grand Cherokees manufactured from 2011 to 2018. You can find a variety of authentic Mopar accessories at JustforJeeps.com for less than what you'd pay at a dealership. Does not come with hardware. The Red Tow Hooks are a direct replacement for Black tow hooks.